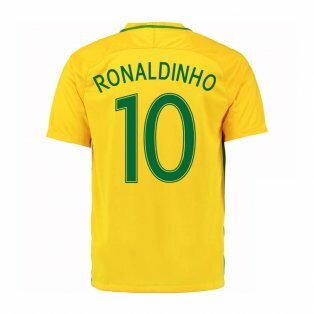 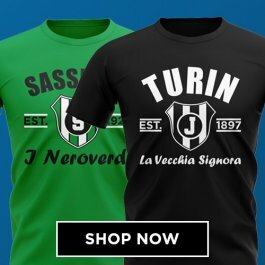 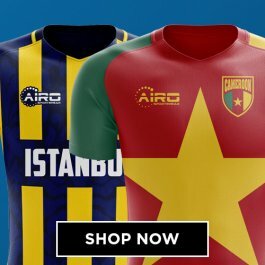 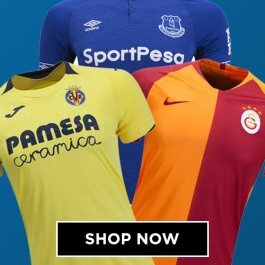 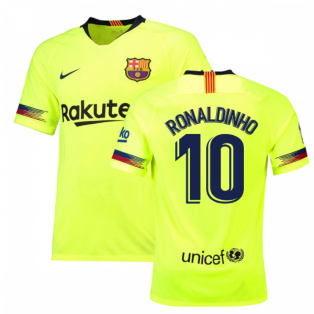 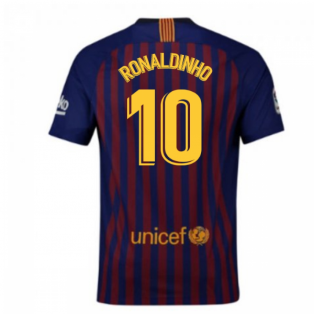 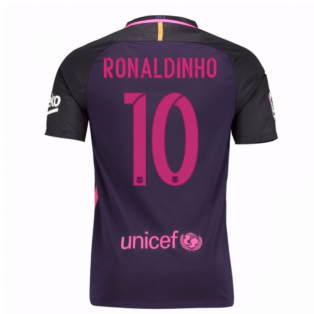 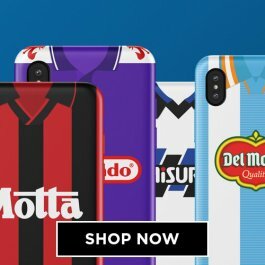 Browse our selection of official Ronaldinho football shirts. 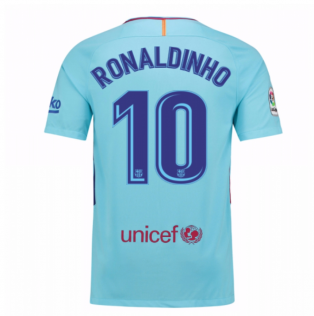 Ronaldinho currently plays for AC Milan but is probably more famous for when he played for Barcelona where he won the World Player of the Year award two seasons in a row. 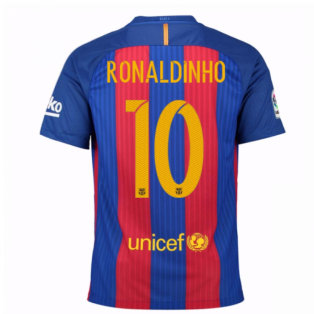 Ronaldinho is undoubtedly one of the most taleted players i the world and world. 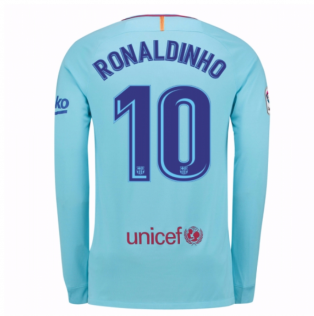 But the latest Ronaldinho football kits. 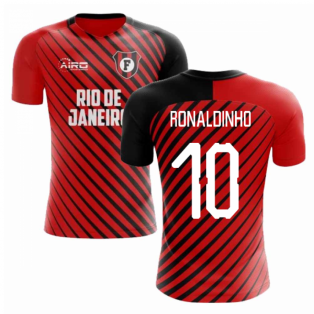 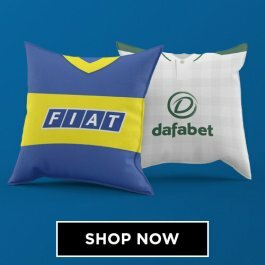 We stock the official Ronaldinho merchandise, including Brazil jerseys and AC Milan football shirts with pfficial Ronaldinho shirt printing.